No.19 Music marks its 10th year in 2018 with a raft of music set to propel the imprint to its 100th release by year end. 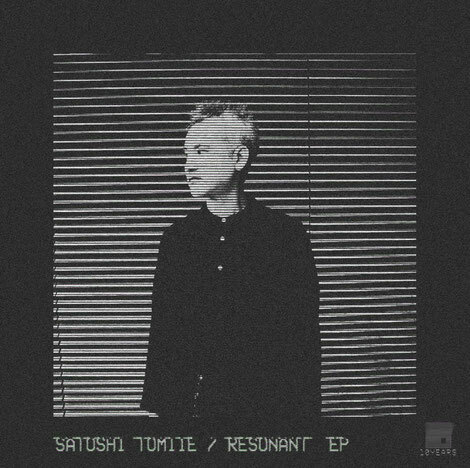 As part of this celebration the label welcomed house producer Satoshi Tomiie for a new EP that comes with a remix from Dana Ruh. 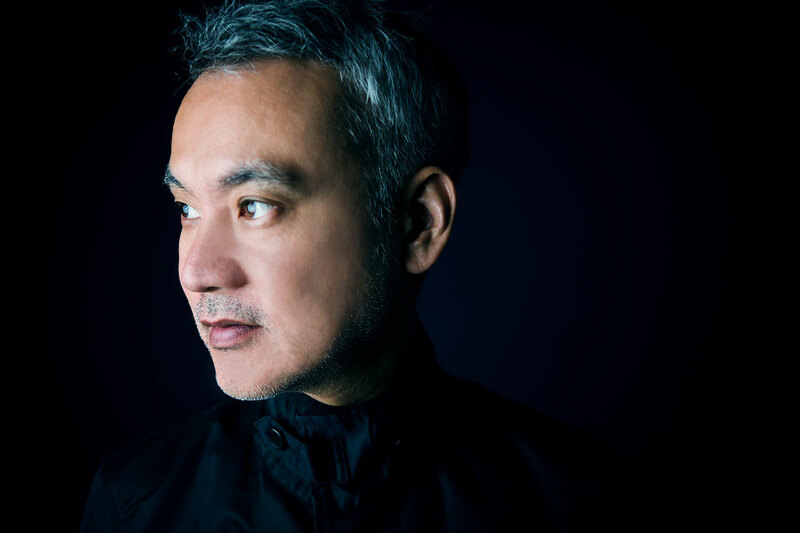 Japanese born Tomiie is best known for his track ‘Tears’ with the late Frankie Knuckles, but since then has continued to produce and remix various tracks. Always imbuing his music with a real sense of musicality that stems from his background as a student of classical piano and jazz, he also runs his own Abstract Architecture label and has released on the likes of Kerri Chandler’s Kaoz Theory and Holic in recent years. His hybrid DJ setup mixes traditional DJing with analogue modular synths which carries over to his recorded productions. First up is ‘Resonant’, a nine-minute house track with heavy kicks and rumbling dub chords rolling out to an infinite horizon, with razor sharp hi hats and claps taking it into techno territory as filters add dynamism to the pads. Then comes ‘Bassline’, taking its title one suspects from the old school Chicago b-line which features as its main hook. As it rides up and down the scale, kicks and percussion flesh things out and vocal yelps break out every so often to add fuel to the fire. The package is closed out with a remix from Dana Ruh. Ruh has recorded for the likes of Cocoon, Ostgun Ton and Underground Quality as well as her own Brouqade label and has regularly toured with appearances at Tresor, Amnesia and Pacha. Here she flips ‘Bassline’ into a house cut with pads and muted chords that manage to be warm and driving at the same time.